​family secrets, hunger, and forgiveness. 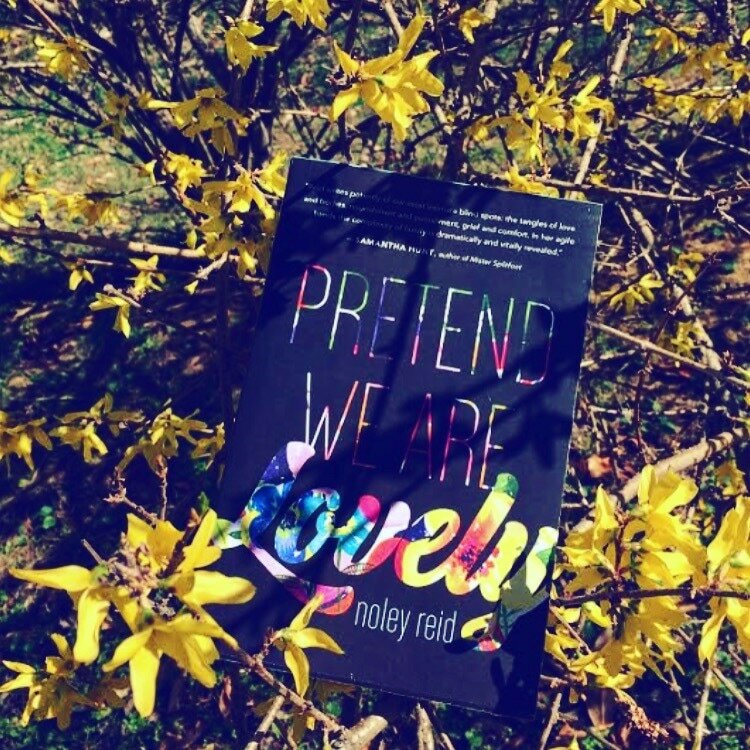 Noley Reid's new novel Pretend We Are Lovely is out now from Tin House Books. ​A graduate of the M.F.A. Creative Writing Program of George Mason University, her fiction and nonfiction appear in Bustle, Lit Hub, The Rumpus, Los Angeles Review of Books, Publishers Weekly, and the Southern Review. She's also the author of the novel In the Breeze of Passing Things and story collection So There!, published under the name Nicole Louise Reid. She now lives in Newburgh, Indiana with her two best boys.